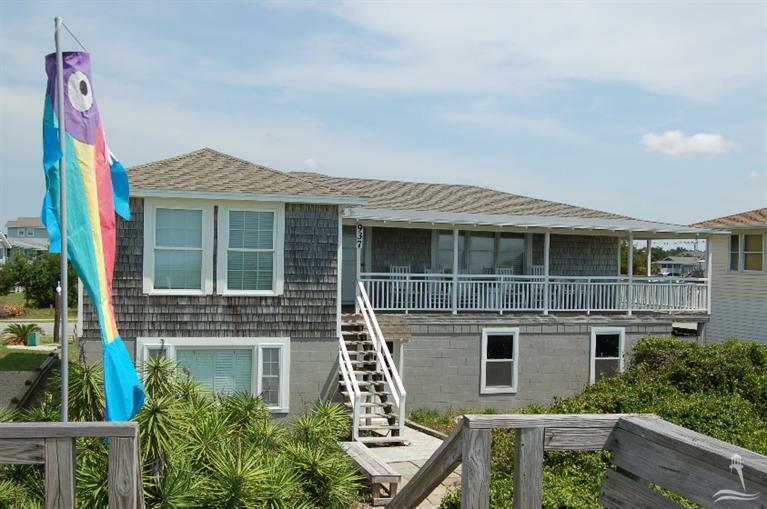 Classic ocean front beach cottage with a perfect beach location. This home features 3 bedrooms and 2 baths. Enjoy the beautiful ocean views from your covered deck. Kitchen has lots of cabinets and kitchen bar. Hardwood floors in main area. Ground level is enclosed and finished with a extra bedroom and bath. This beach fun home includes a ping pong table, outside shower and private walkway to the beach. Currently on rental program with repeat customers.Holden Beach is located south of Wilmington and north of Myrtle Beach for easy day trips. Rated one of the best family beaches in America. If you enjoy relaxing, swimming, fishing, shell seeking, biking and boating, this is the spot for you. 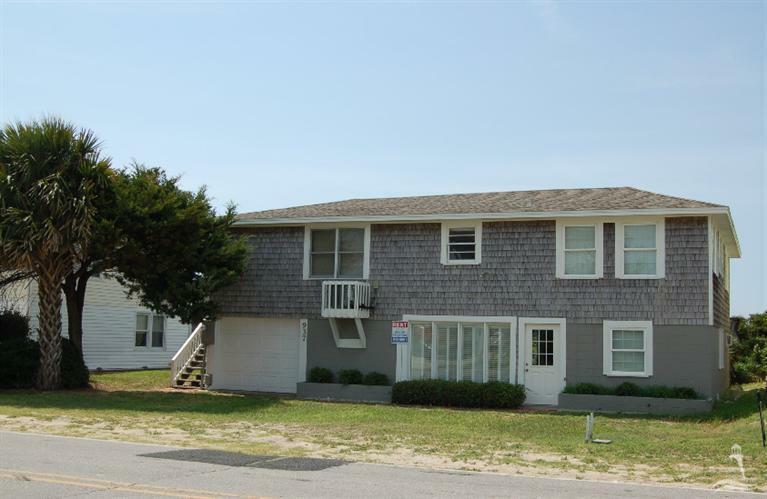 Listing provided courtesy of Alan A Holden of Re/Max At The Beach / Holden Beach.